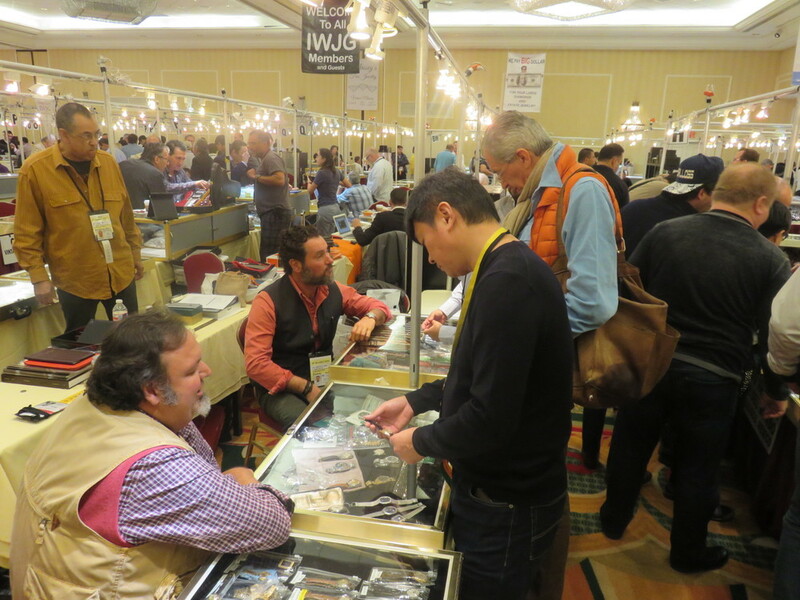 Day one of the IWJG New York show was nothing short of a success. 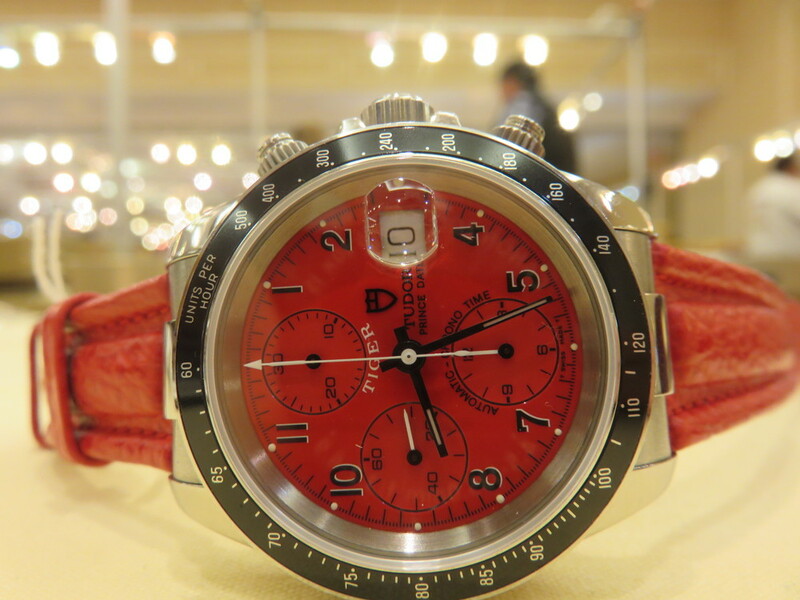 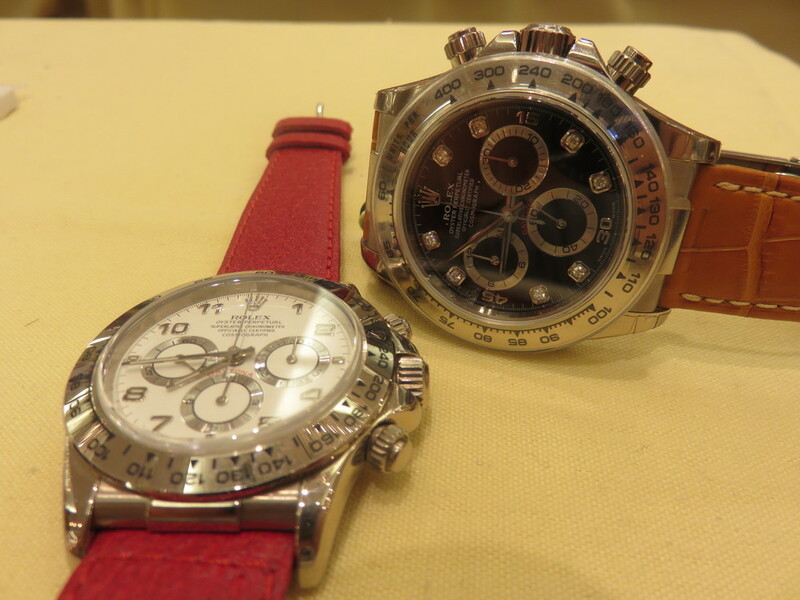 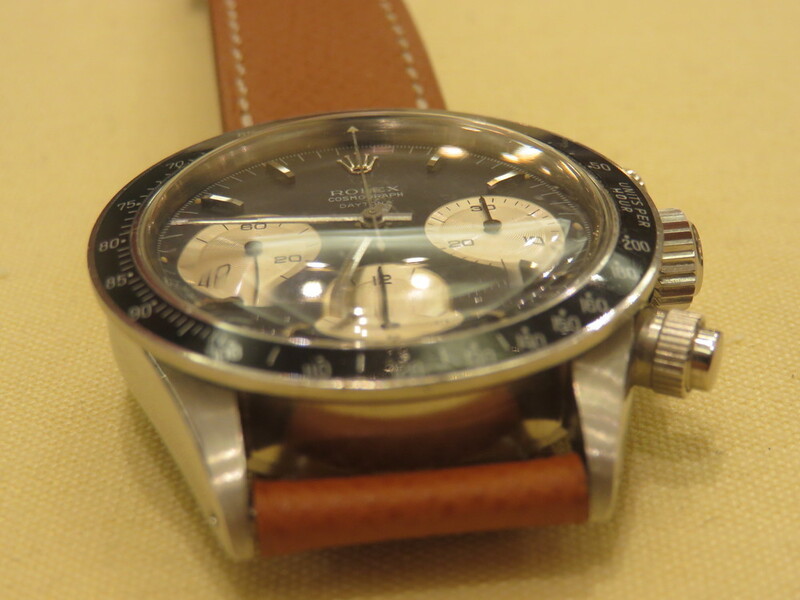 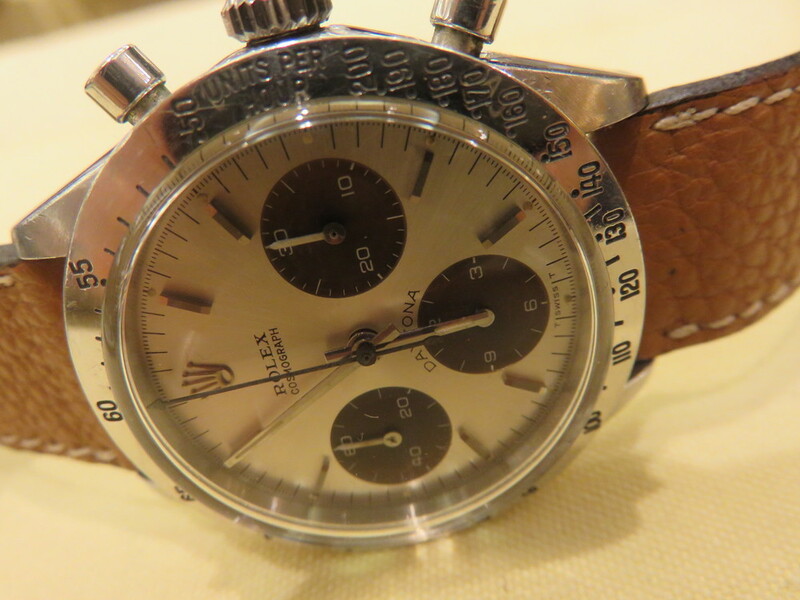 Esteemed dealers from all corners of the globe convened to share and, of course, sell their treasured timepieces. 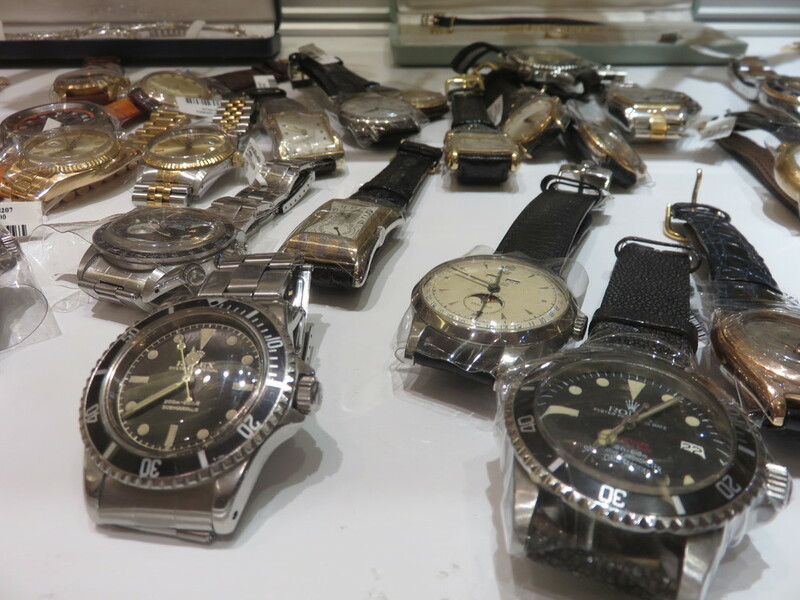 A feeling of excitement filled the air; even as the day was coming to an end, negotiations amongst many dealers were seemingly interminable (in a good way). 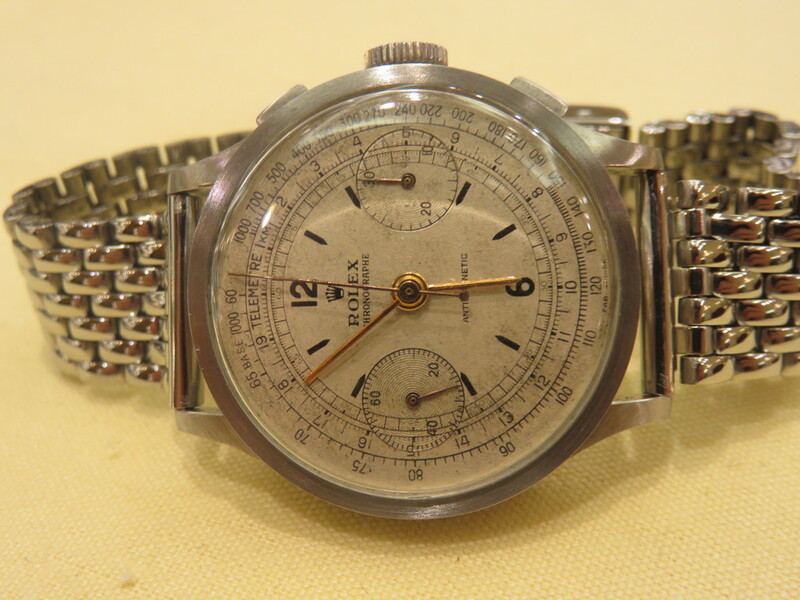 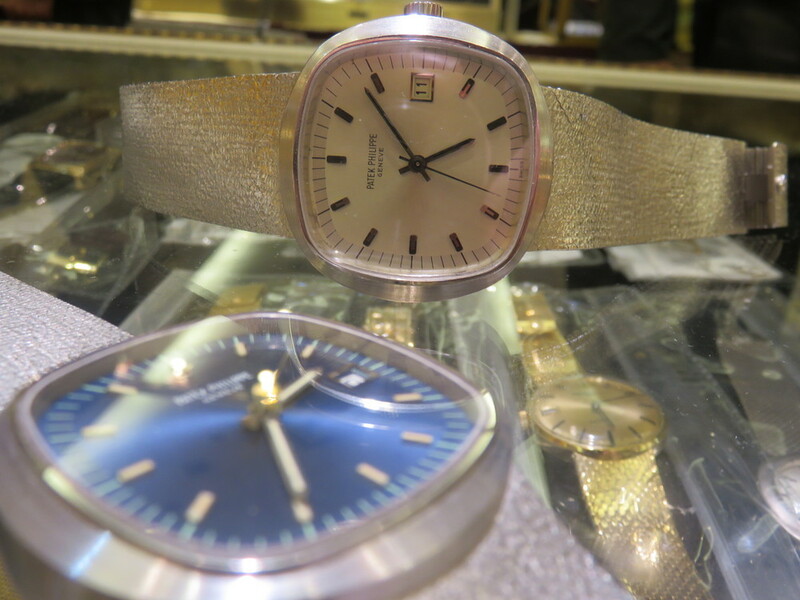 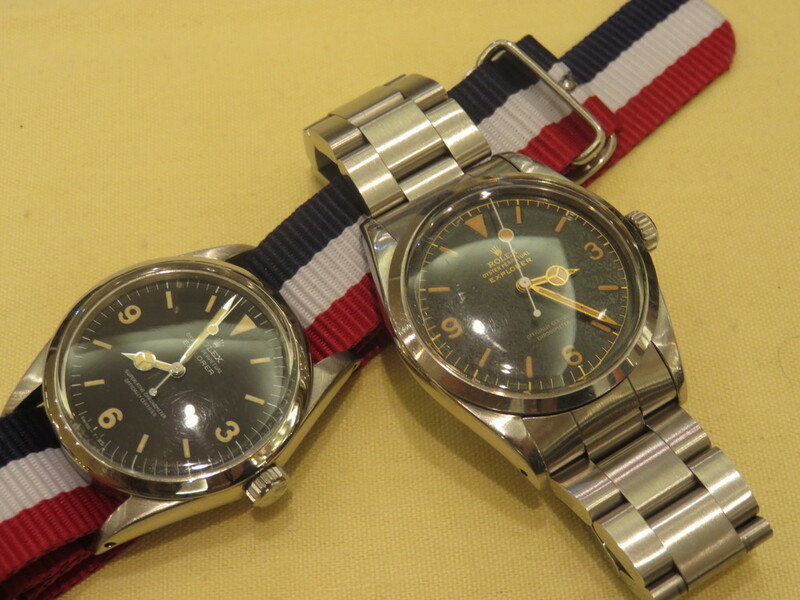 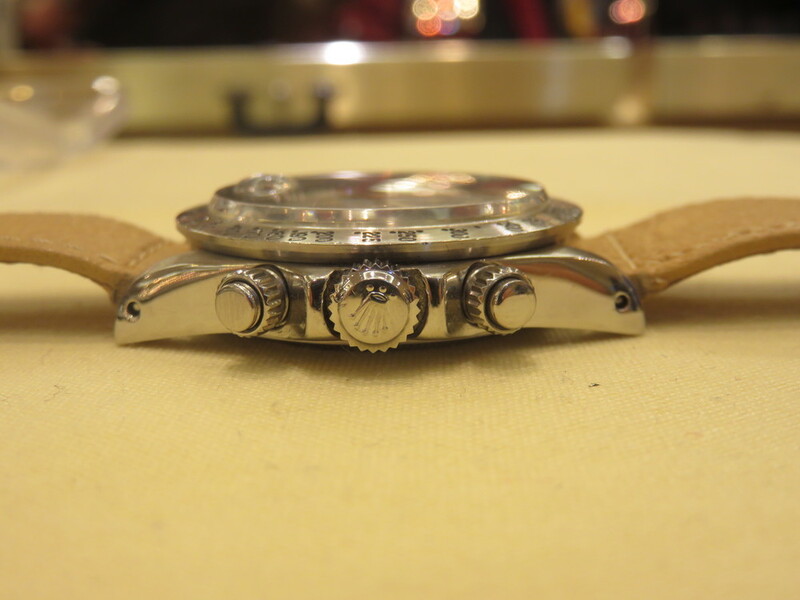 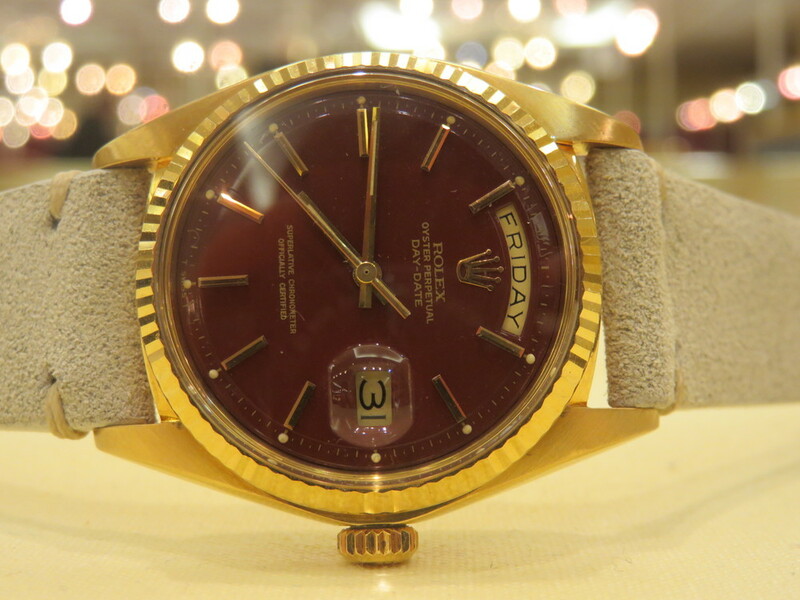 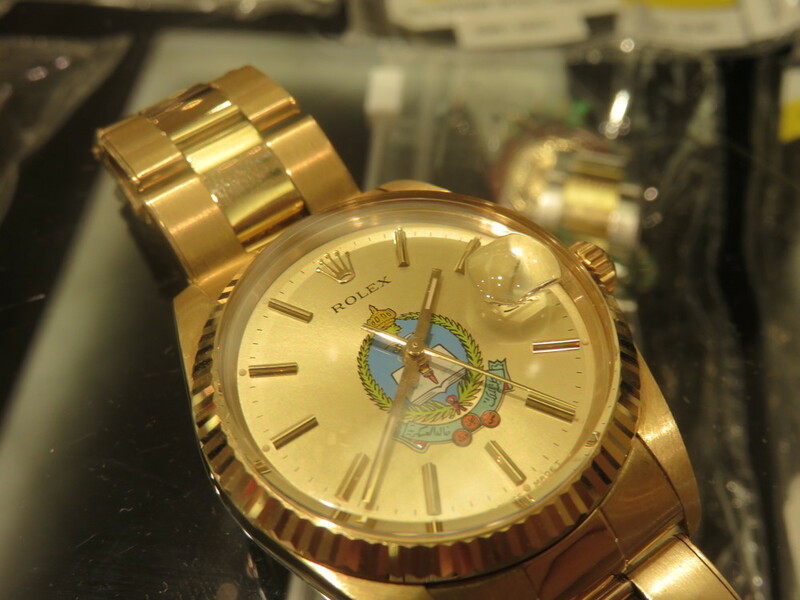 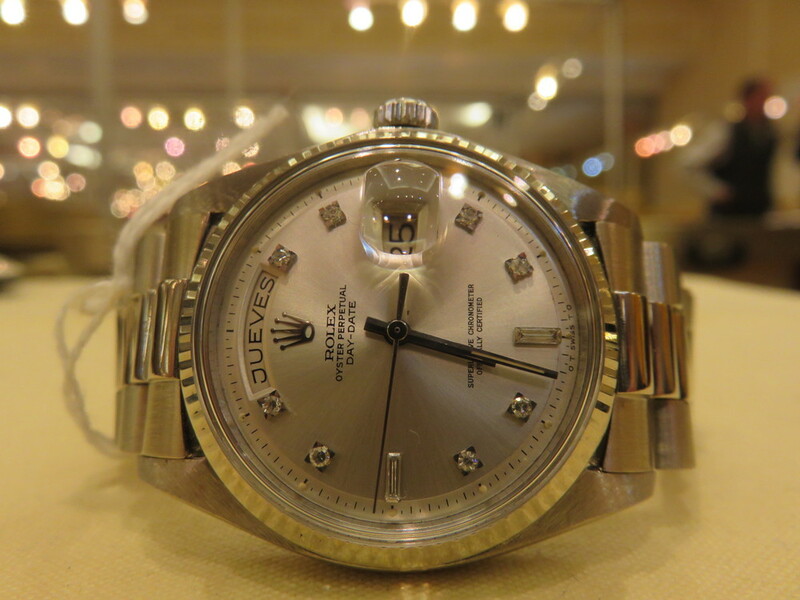 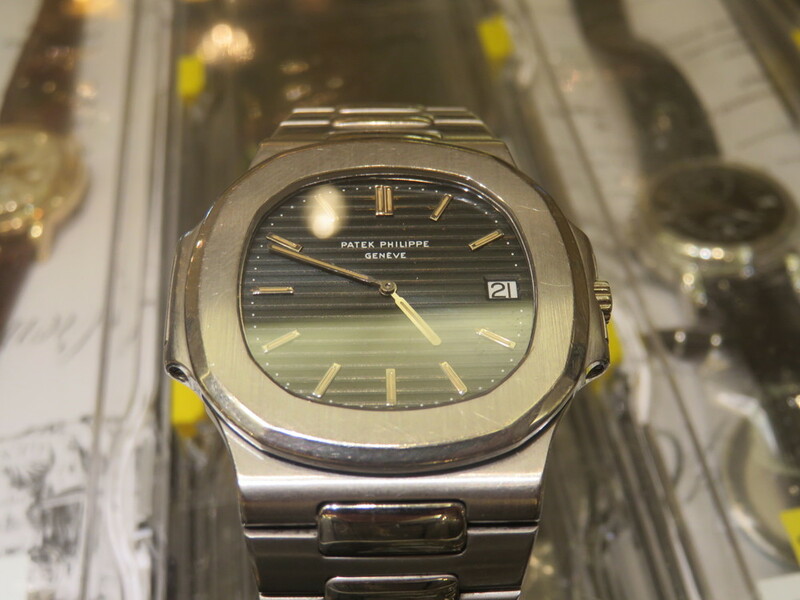 In this first IWJG photo report, I feature various vintage and contemporary watches manufactured by Rolex, Tudor, and Patek Philippe.